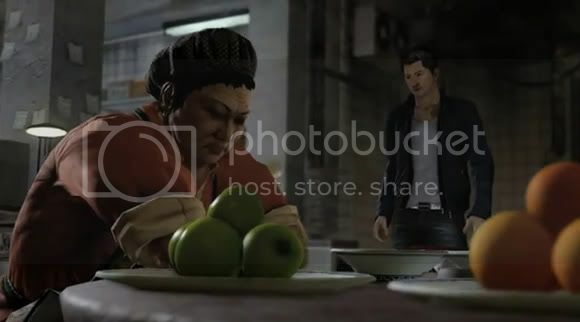 Sleeping Dogs looks interesting because of the realistic fight scenes you get out of the game. If you like games that give you total control over the combos and weapons laid out to you then you might want to pick this up. Aside from the usual head busting violence and stuff you also get the complete walkthrough for the Mrs. Chu's Revenge mission of the game at the video embedded after the break. Oh, and they worked with MMA master Georges St-Pierre just to get all the fighting right. Really good stuff!